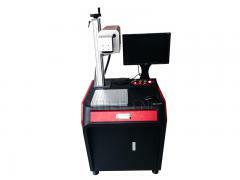 Co2 Laser Leather Cutting & Engraving Machine easily give leather a quality finish. 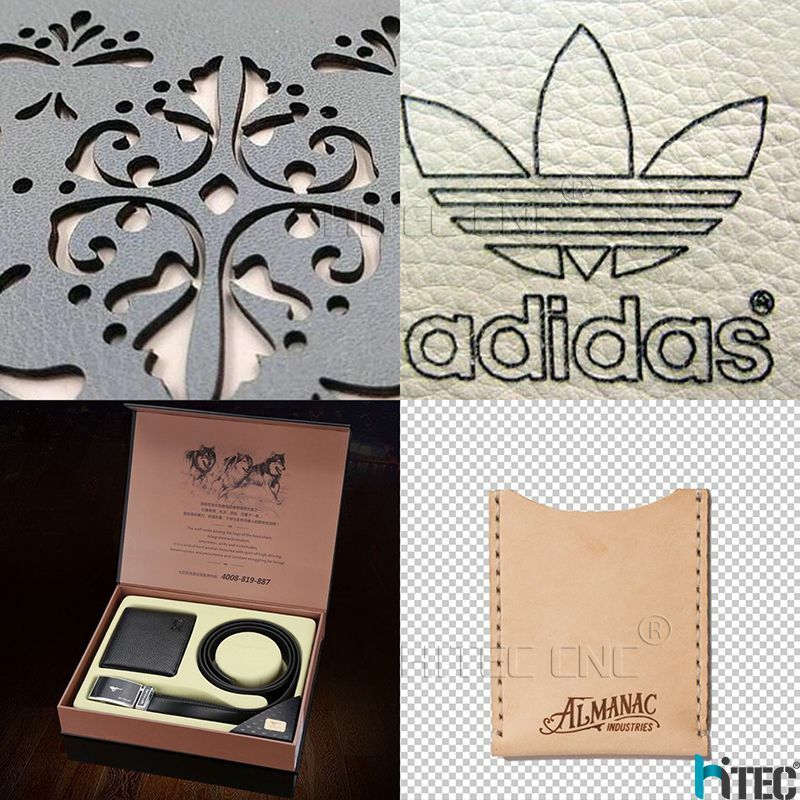 With a Trotec laser, leather is engraved quickly and easily for purses, wallets, bracelets, belts, shoes and more. 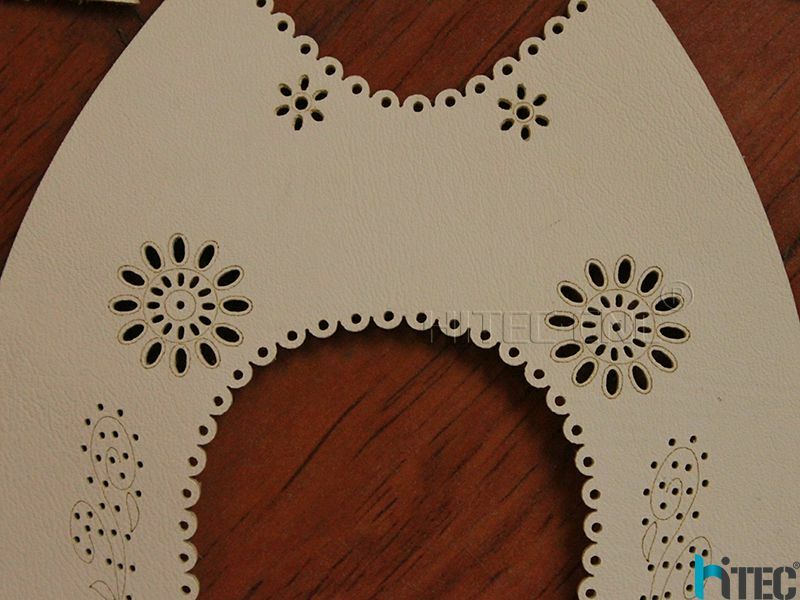 Leather is used in the production of clothing, gift items and decorations. 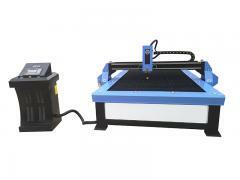 When cutting leather, the laser is melting the material. 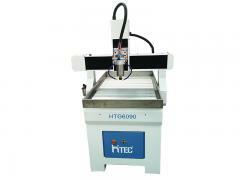 This results in clean and perfectly sealed edges. 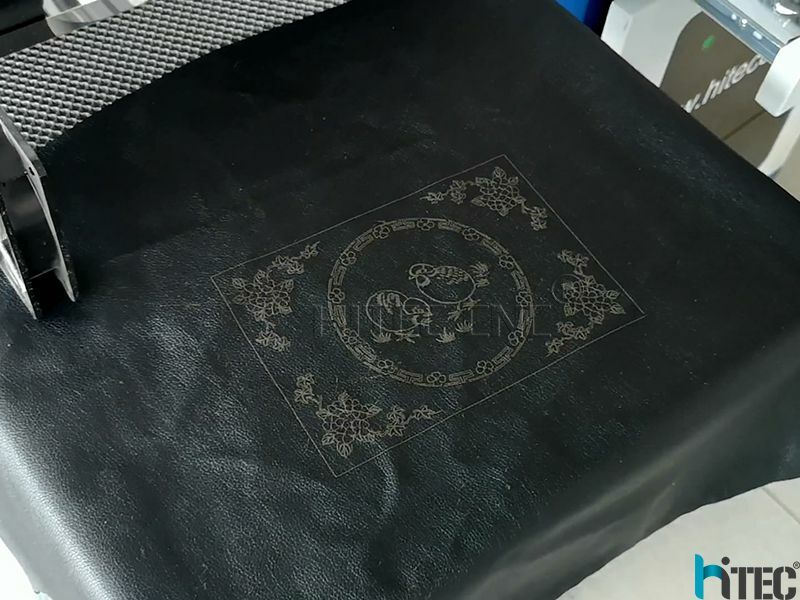 Laser engraving on leather creates an incredibly tactile effect, making it easy to customize or give a special finish to the end product. 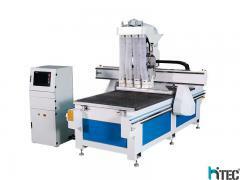 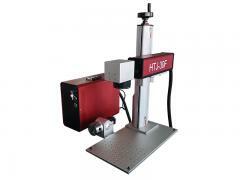 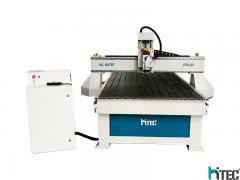 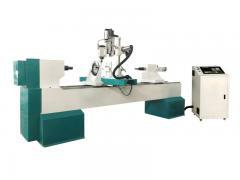 1.High precision galvo head, high speed. 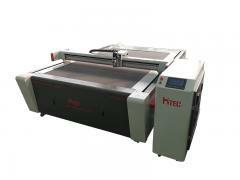 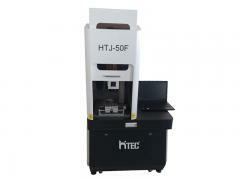 2.high reliability, long continuous operation time,clear and complete printing. 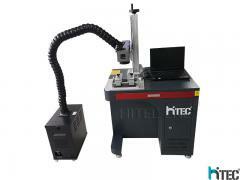 4.Ensure original precision of the surface of work piece to the maximum limit. 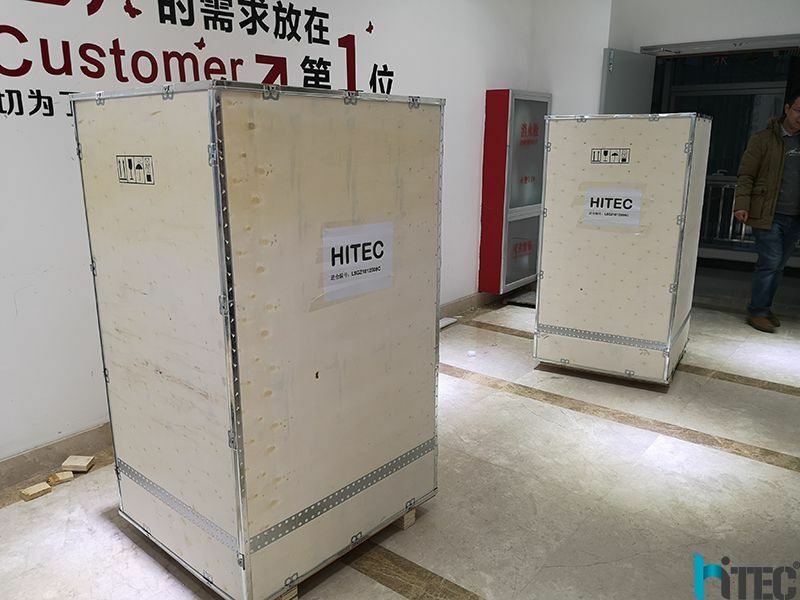 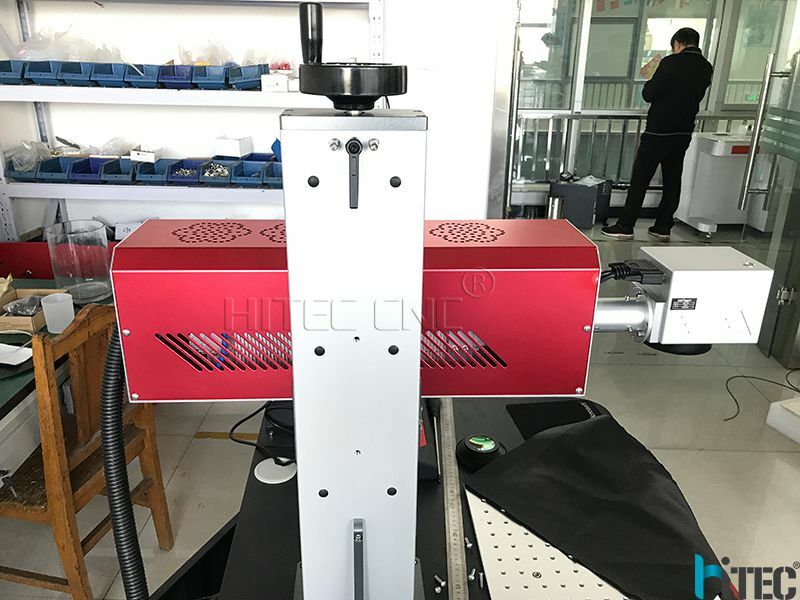 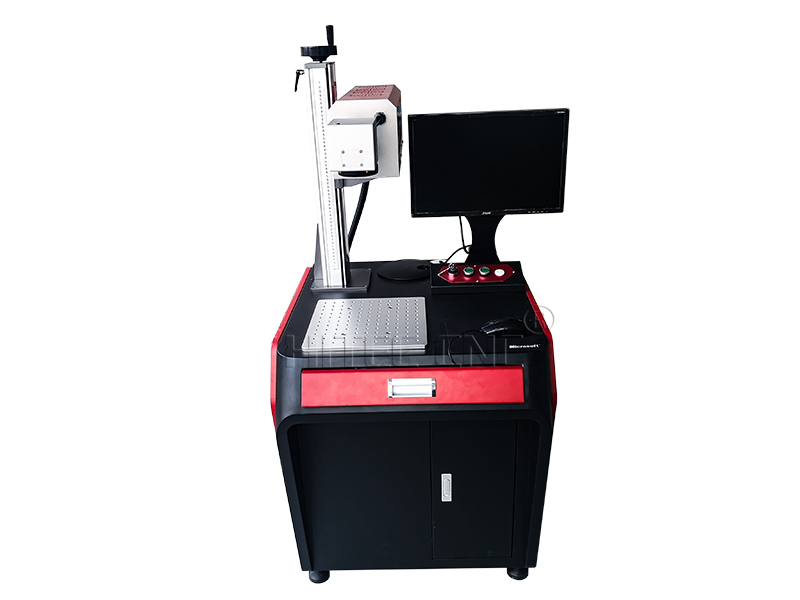 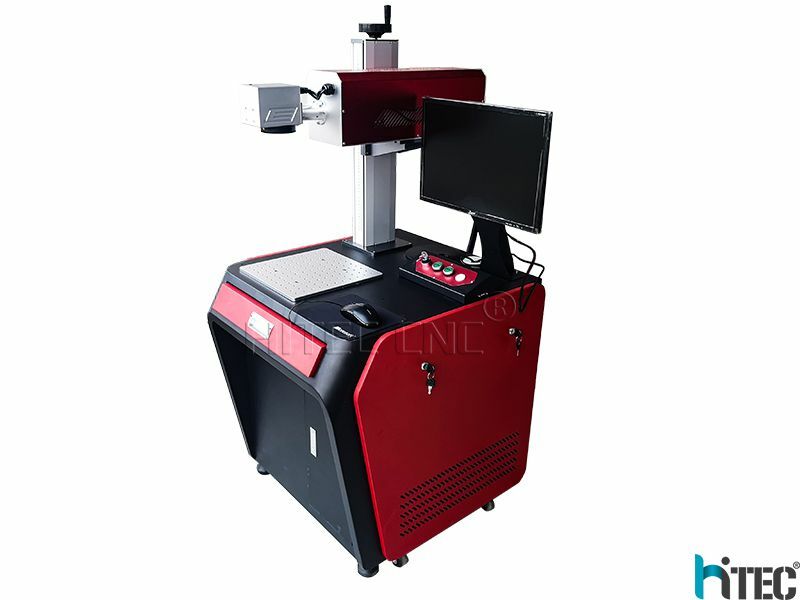 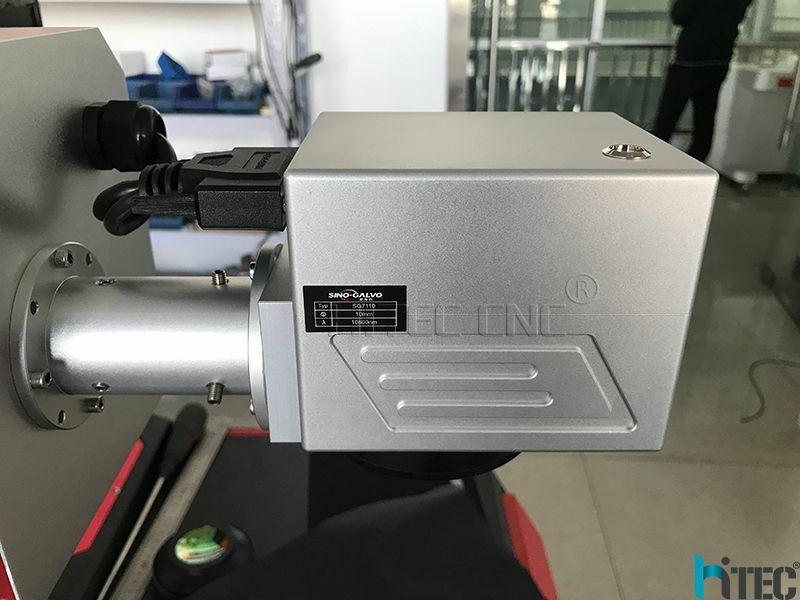 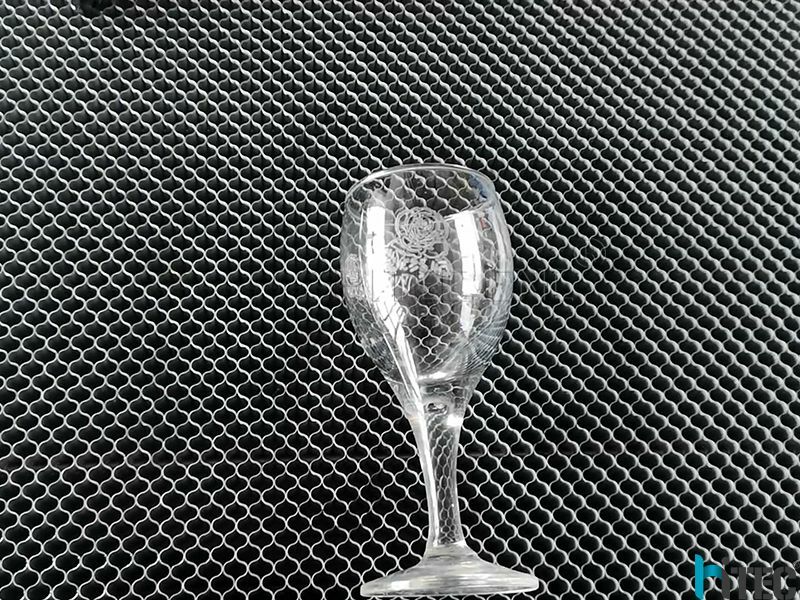 6.The optical system is fully sealed, it can prevent the dust the entering laser body and reduce the equipment failure rate.